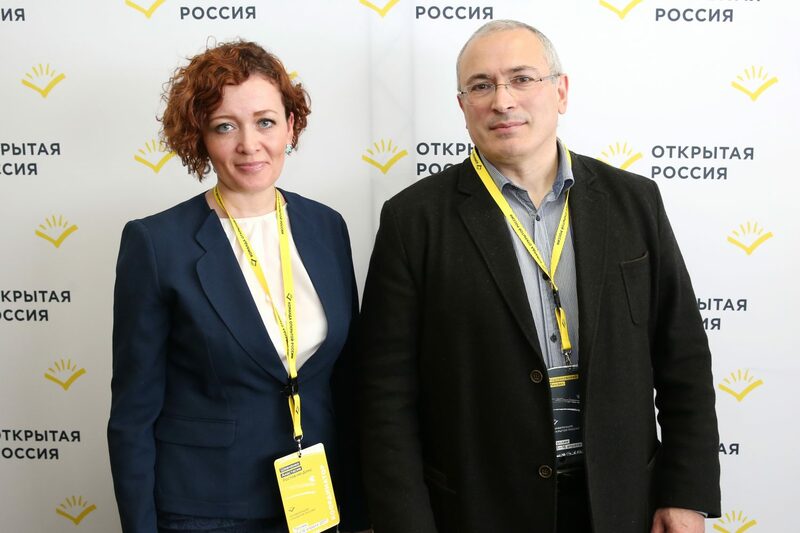 Anastasia Shevchenko and Mikhail Khodorkovsky at the annual Open Russia Movement conference. Tallinn, 2017. On 21 January, police in Rostov-On-Don searched my colleague Anastasia Shevchenko’s home and then detained her. Anastasia’s only crime is that she has been part of the Open Russia Movement’s governing body for a long time. She is [effectively] being charged with taking part in the pickets and demonstrations organised by our opposition movement. At this moment in time, Anastasia is spending a second day in a temporary detention centre alongside murderers, robbers and rapists. Investigators never had and still do not have any grounds for her arrest. Anastasia Shevchenko is a single-mother with three dependent children. She has not committed any crimes whatsoever. However, this has not prevented prosecutors from using extreme measures against her, which were envisaged by lawmakers to be applied only in extreme circumstances. Being held in Russian detention facilities is torture in its own right. But when this happens to a mother, who has been separated from her [dependent] children, it’s torture twice over. What investigators are doing [to Anastasia] is a crime in a legal sense and a mockery in a humanitarian one. 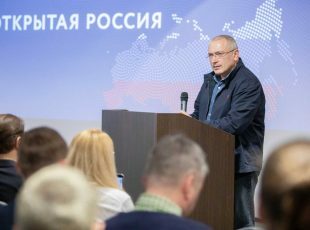 The sole purpose of what has happened [to Anastasia] is to put pressure on the Open Russia Movement; pressure to stop the political, human rights and educational work of the Movement. 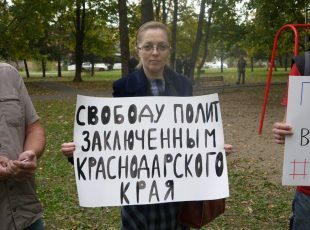 Anastasia Shevchenko’s story is the first case of a criminal prosecution for participating in the actions of an ‘undesirable organisation’ in Russia’s history. If Anastasia is not released, and the case against her not dropped, then this will become the norm for combatting dissent in Russia. 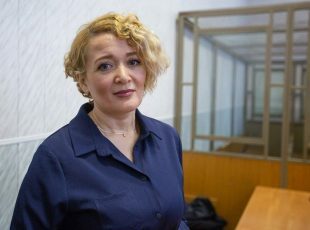 Anastasia Shevchenko’s hearing took place on 23 January at the Leninsky Court in Rostov-On-Don. She was put under house arrest until 20 March.